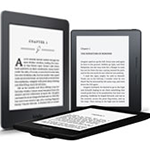 Information on how to register your Kindle, set up your payment method to buy Kindle books, troubleshoot issues, learn how to connect your Kindle to a wireless network and more. 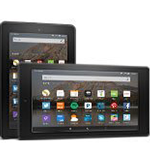 Select your Kindle model or application to browse device-specific help topics. 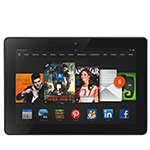 Select your Amazon device for Help & Troubleshooting.